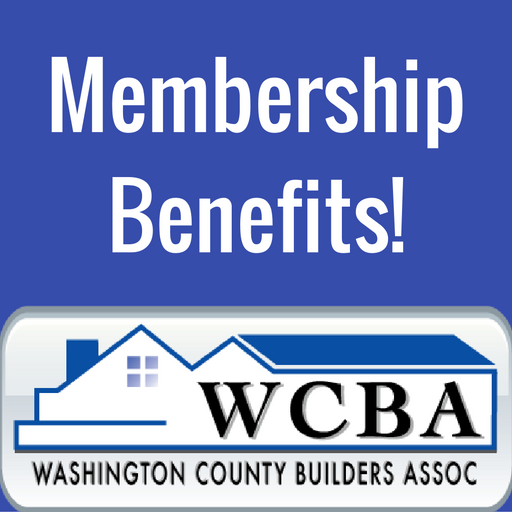 The Washington County Home Builders Association (WCBA) is a Professional non-profit organization comprised of home home builders, remodeling contractors, subcontractors, and retail construction suppliers in Washington County. Our members are some of the best in the business, and we’d like to strengthen our connections with each other by highlighting a member each month. Our goal is to help you find a new business partner or subcontractor. What is Joseph Douglas Homes? 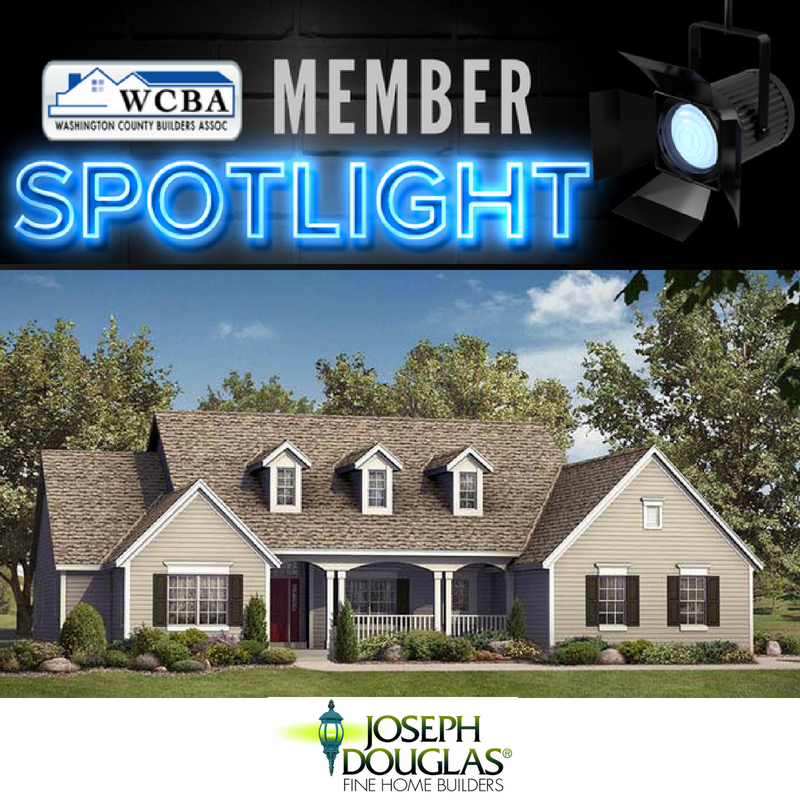 Founded in 1998 and with more than 400 satisfied customers throughout 20 years of service, Joseph Douglas Homes is a leader in remodeling and home building in southeastern Wisconsin. We bring a homeowner’s vision to life through quality craftsmanship, superior design, and great pricing. We take pride in each and every project, whether remodeling an existing home, building a custom home, or personalizing one of our portfolio homes. We’ve received both local and national awards for our renovations and remodels, proudly maintain an A+ rating from the Better Business Bureau, have the highest rating for Angie’s List, and twice received M Magazine’s “Reader’s Choice Award” as part of their “Remodeler of the Year Awards.” Recognized by 2015 NARI, Joseph Douglas Homes was also credited with having the best $50K to $100K basement finishing project nationwide. 1) We make the building process easy for our clients by offering a pricing philosophy that features “Complete Base Pricing” and “Guaranteed Pricing.” This means the price includes not only what you need but also what you want in your new home. At JD Homes, our guaranteed price philosophy determines all costs up front and puts them in the contract as a fixed price. If extra expenses are incurred, such as subsoil problems, we pay them, not the customer! We add in items such as building permits, excavation, erosion control, drive and garage stone, interior and exterior painting, flooring, and light fixtures to the base price, so there are no surprises. Then we take it one step further. We also include common upgrades as standard features. These are items that make a house more desirable and increase resale value: dimensional shingles, exterior cultured stone, Hardiplank siding, granite countertops, custom wall painting, ceramic floors in baths and laundry, wood floors in high traffic areas, six-panel doors, and more. 2) We offer a superior building experience by having two professional in-house CAD designers working directly with customers on every project. We design custom and semi-custom homes and can easily tailor an existing floor plan or create a one-of-a-kind plan for our clients. We can also offer expertise in remodeling existing homes, too. 3) All of our houses are built to the standards of the Green Built Home Program. We strive to reduce the negative impact of home building on the environment and our clients’ health. We make this possible by not only focusing on quality construction practices but by also installing high-efficiency furnaces and windows, power vented hot water heaters and direct vent fireplaces. Do you offer interior design assistance? Yes. We have an interior designer on staff who will work with customers through every step of the building process. We can help the client with selections to make their house a home. What is the goal of Joseph Douglas Homes? We go to great lengths to keep our customers satisfied before, during, and after their home building or remodeling project. From the moment they choose their perfect floor plan to groundbreaking, to the final walk-through, we always do our best to make our clients’ dreams come true. Joseph Douglas Homes is featured every Saturday morning on Builders Showcase Television at 9am on WITI FOX 6.